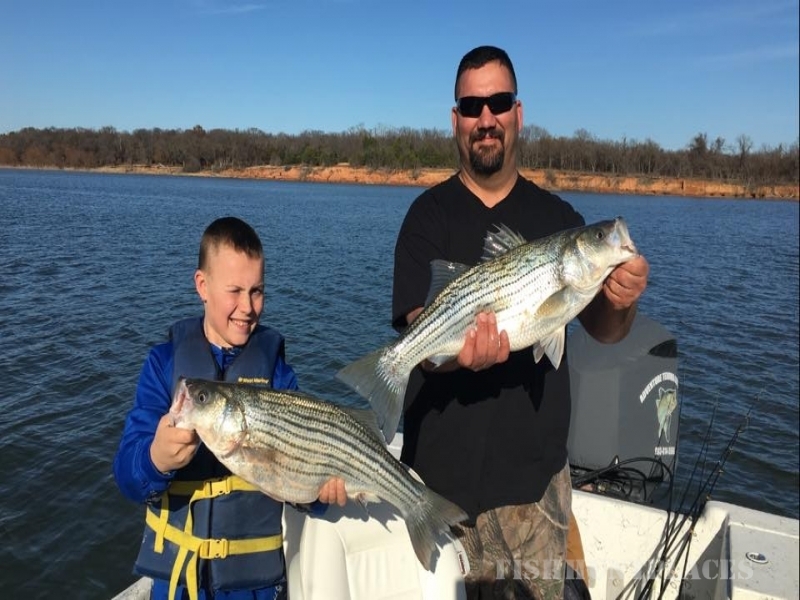 Captain John Blasingame is the top Lake Texoma Striper Guide! 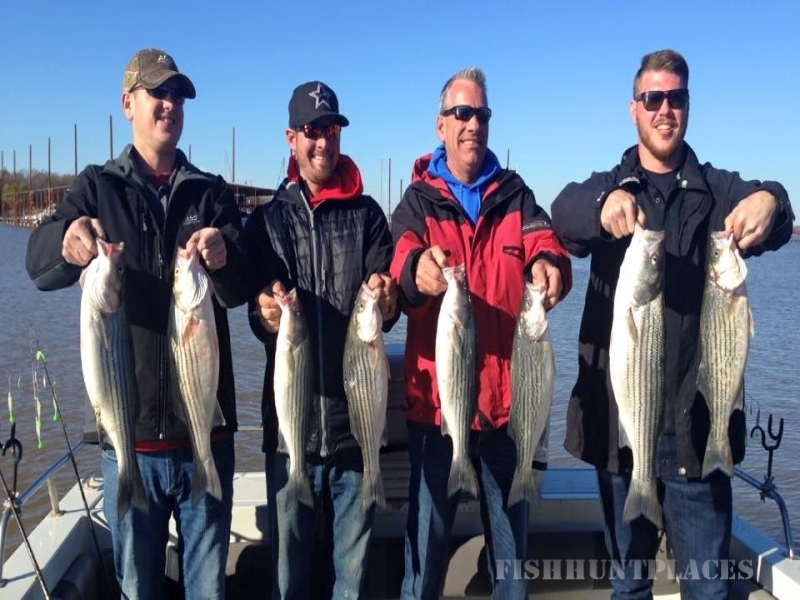 Find out about the Lake Texoma Experience with Adventure Texoma Outdoors. 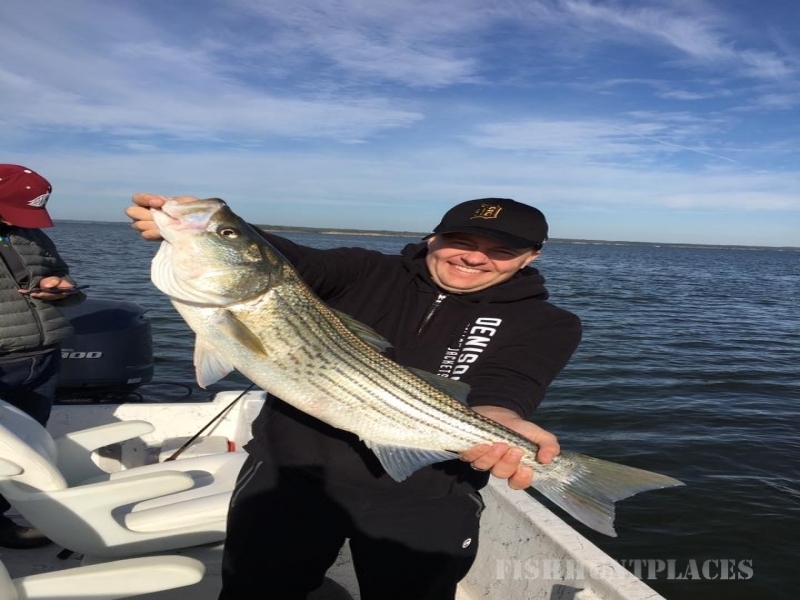 We catch STRIPER out of a brand new 24′ BlazerBay Center Console Boat! 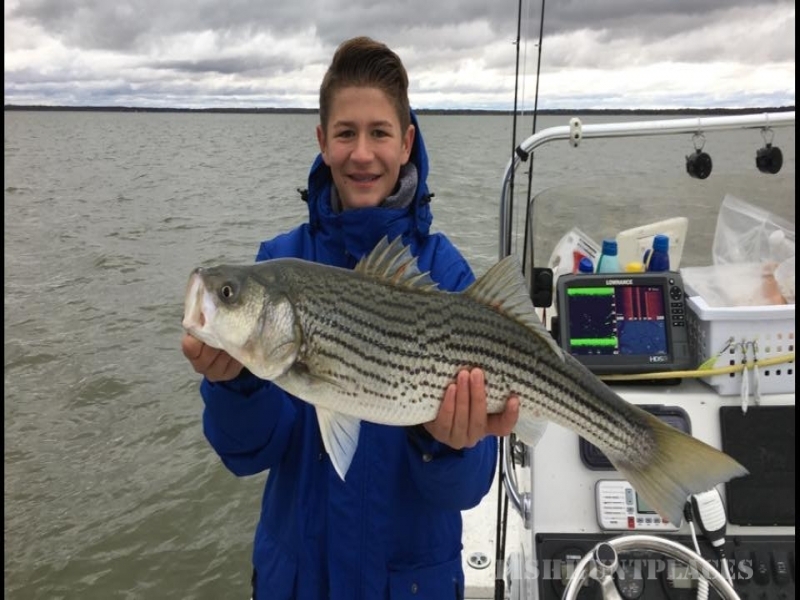 We use the best Electronics and have fine rods and reels to make your trip a great one! We never put the boat up! 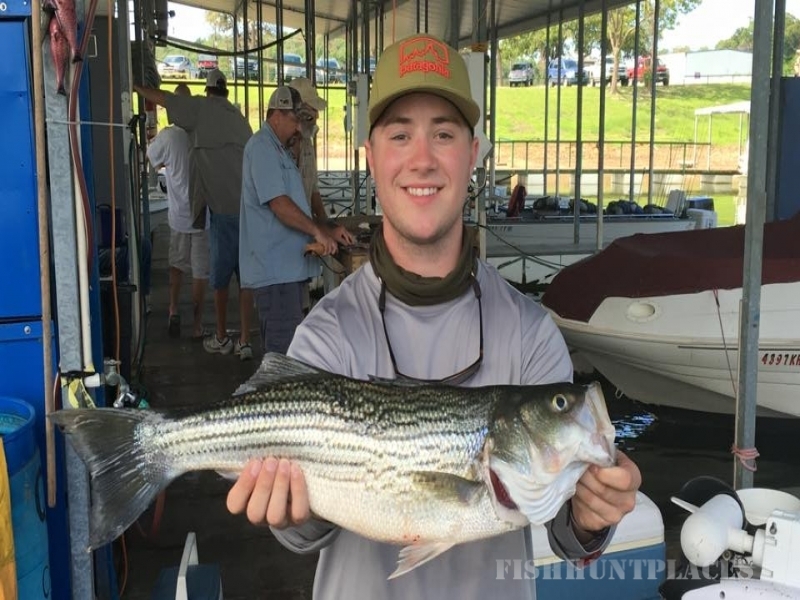 Join us winter, spring, summer or fall! 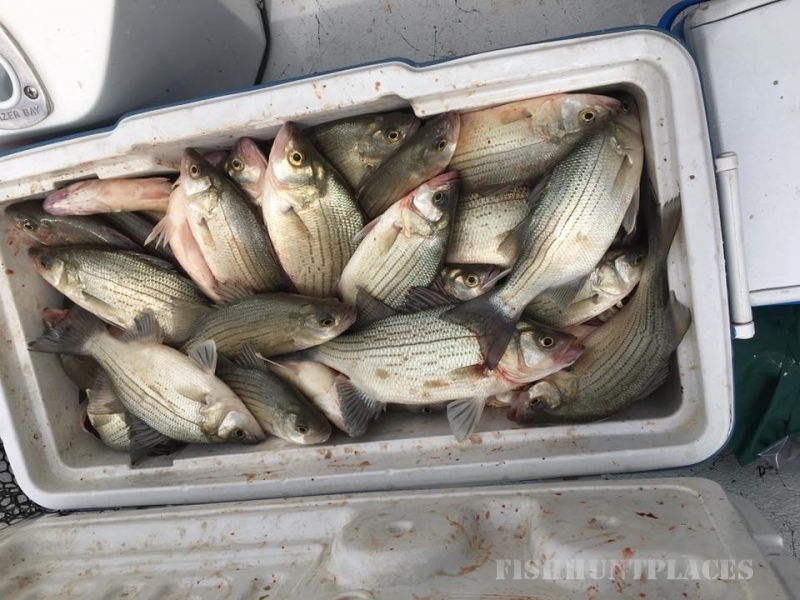 We catch striper on Lake Texoma ALL YEAR!